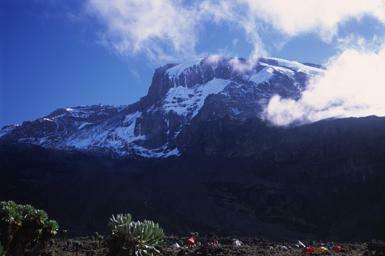 The vision of Kilimanjaro, this great volcano rising above the African plain, has enthralled me for as long as I can remember. After I found that the summit is accessible to a mere fellwalker like myself it became one of my greatest ambitions. In these few pages I document how I planned the trip, where it took me, and what happened.